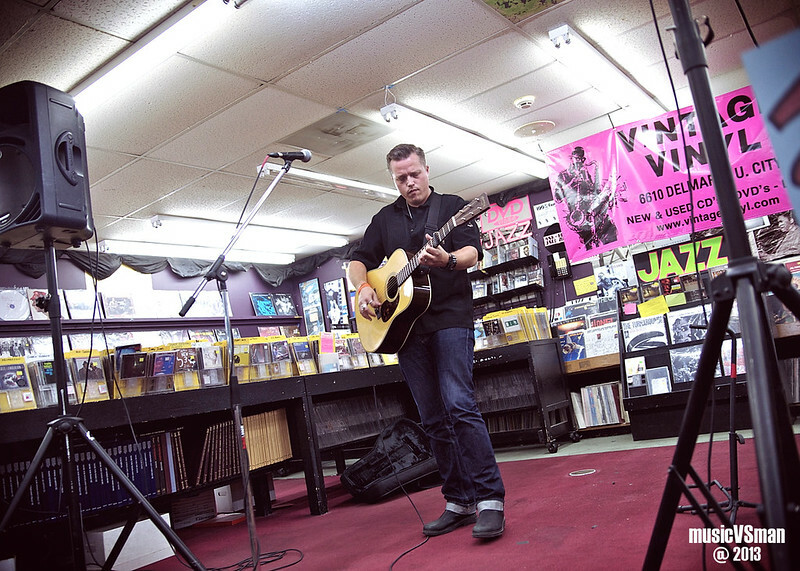 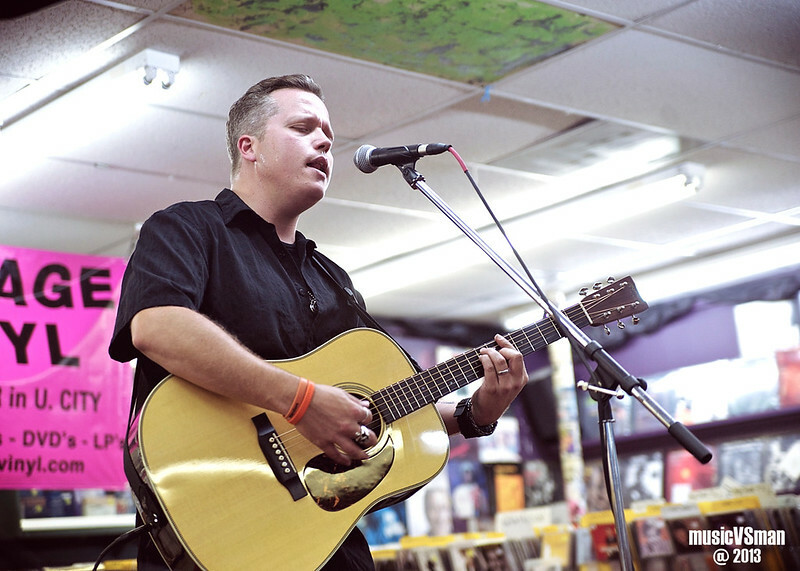 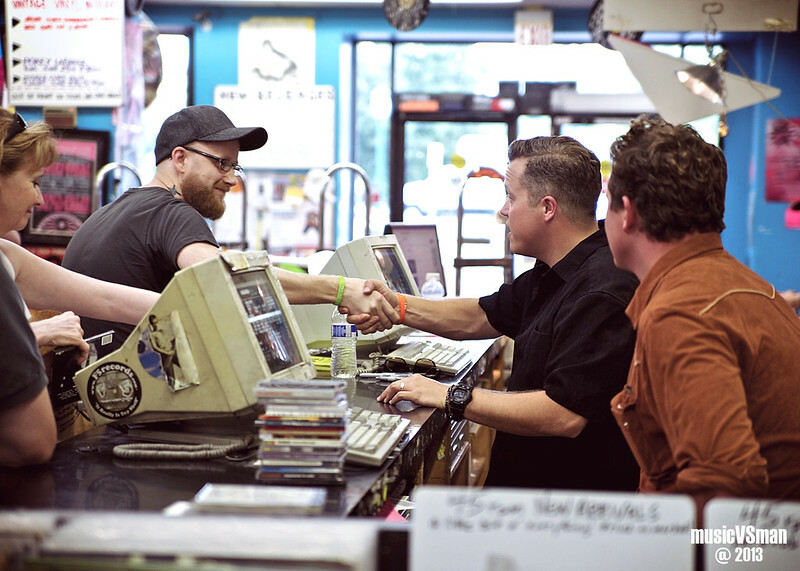 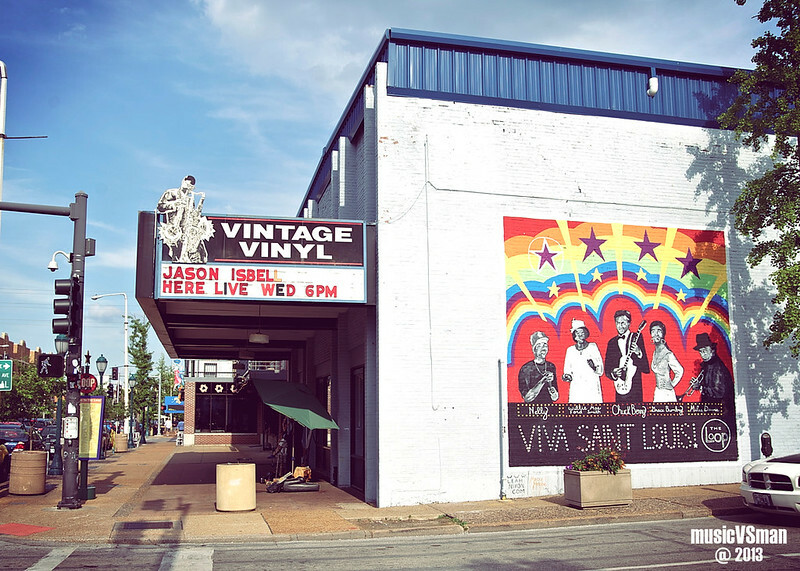 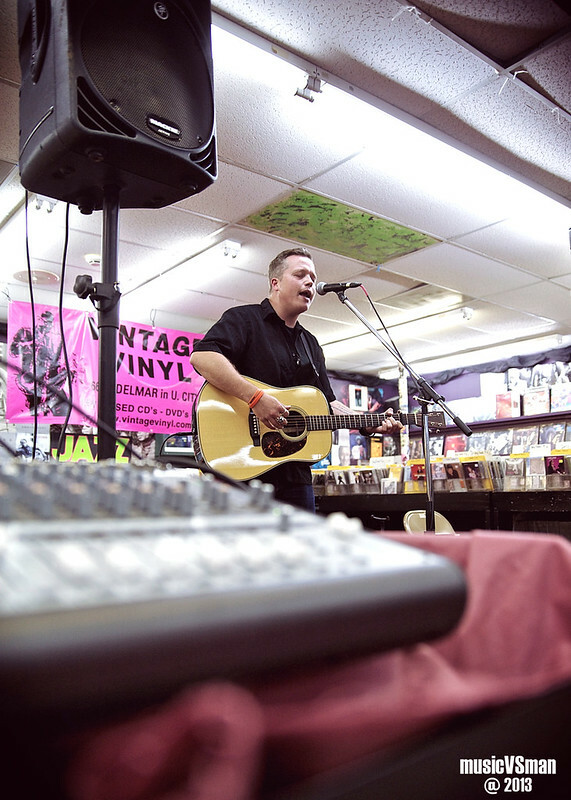 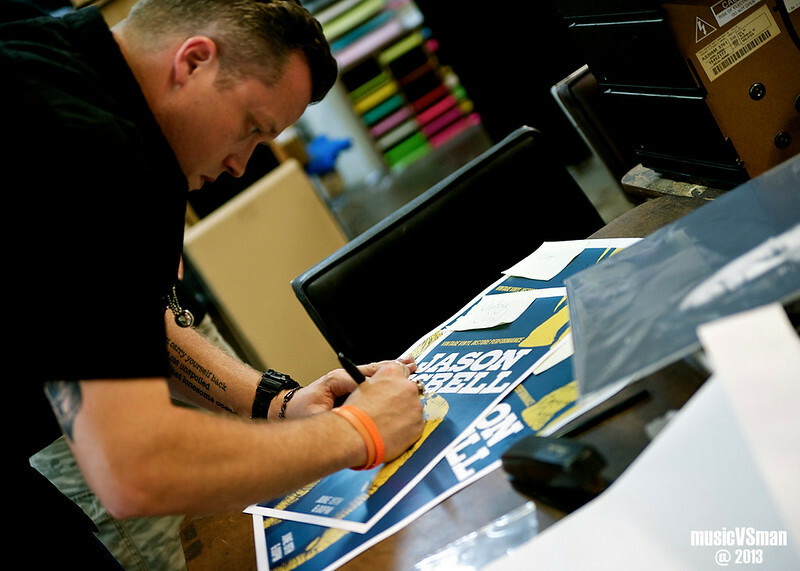 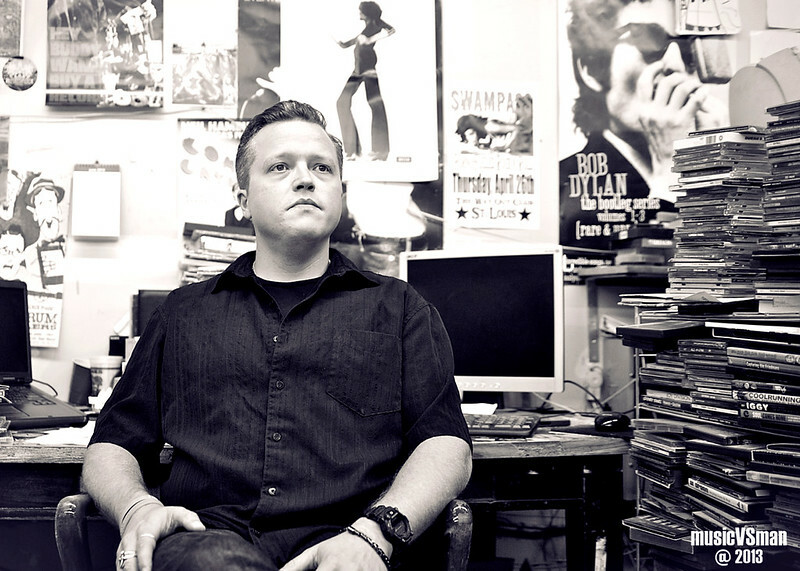 Prior to his performance at Off Broadway, Jason Isbell made a trip out to Vintage Vinyl for a stripped-down performance, highlights a few tracks from his latest release Southeastern. 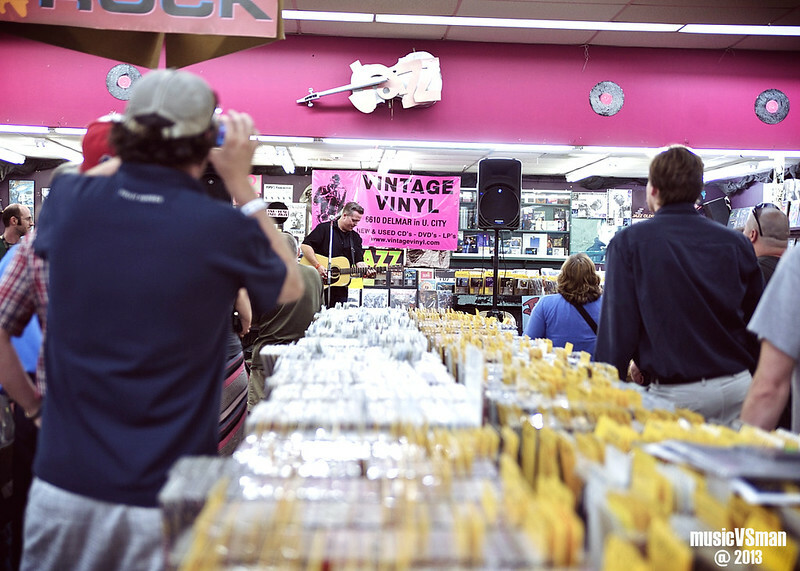 The crowd gathered in-between the aisles of CDs to enjoy the acoustic renditions (and the cans of Schlafly! 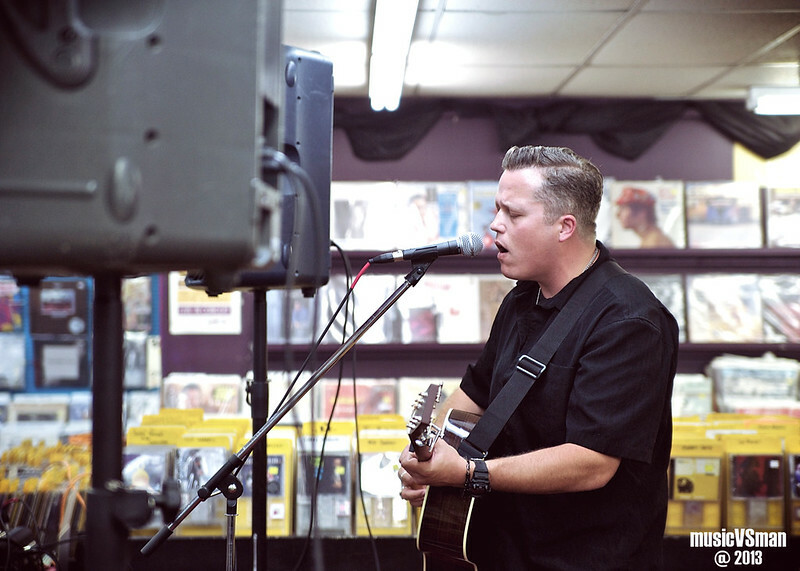 ), hanging around afterwards to grab an autograph or handshake with the singer-songwriter. 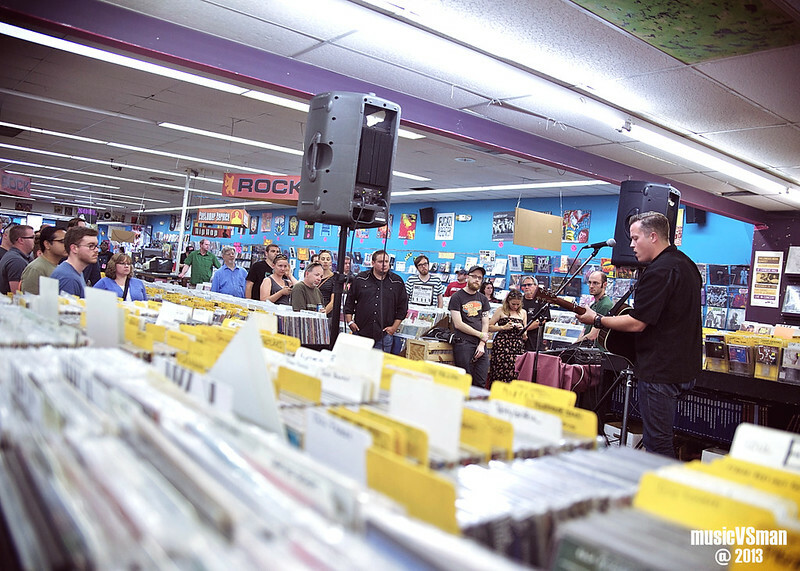 More pictures from the event after the jump.